Jack-o’-lanterns were once made from turnips, beets and potatoes. The origin of Jack-O-Lanterns comes from a Celtic folk tale of a stingy farmer named Jack who would constantly play tricks on the devil. Once he died, Jack was sent off to roam Earth with only a burning coal for light. 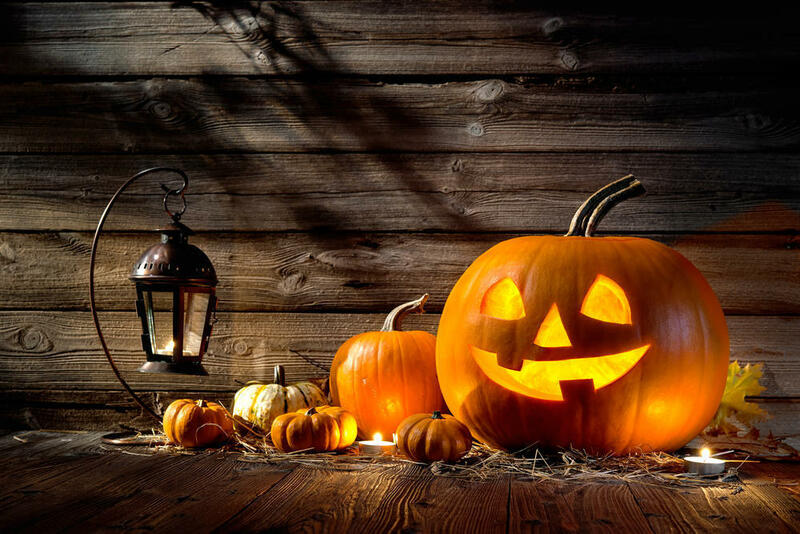 He put the coal into a turnip as a lantern, and Stingy Jack became “Jack of the Lantern” or “Jack o’ Lantern.” Based on this myth, the Irish carved scary faces into turnips, beets and potatoes to scare away Stingy Jack or any other spirits of the night. The myth was brought to America by Irish families fleeing the potato famine in the 1800s, and since turnips were hard to come by in the U.S., America's pumpkins were used as a substitute to guide lost souls and keep evil spirits like "Jack of the Lantern" away.